The floors throughout our home went from looking dull & dirty to looking sparkling clean and shiny thanks to Silver State Floor Restoration. Hats off to your friendly, professional staff. 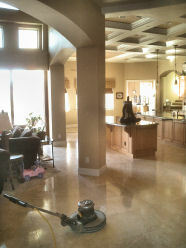 I am very pleased with the way your team cleaned, polished and sealed my travertine floors. 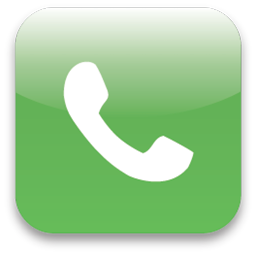 I will call again and also recommend your services to others. Ceramic tiles are durable, easy to clean, and made in a vast variety of custom colors, patterns, shapes, and sizes. Properly glazed and maintained, tile flooring will not absorb odors, support allergens or bacteria nor will it burn or scorch. Ceramic tile can outlast almost any other type of flooring. Porcelain tile has many of the same qualities of ceramic tile. The durability, lack of support of bacteria or allergens, as well as the fact that it will not scorch or burn. The primary difference is that ceramic is made of clay and minerals whereas porcelain is fired from fine sand. Travertine is a natural sedimentary stone formed by precipitates within underground waterways. It is a smooth porous stone that has many different unique and natural colors and pattern variations. The tile can also be polished or honed whether you want a gloss or flat look. Marble is a natural metamorphic stone where the stone itself is only produced through immense pressure and heat that is experienced by particular rocks beneath the crust of the earth. Like all natural stones it can be polished or honed for a glossy or subdued flat appearance. Marble and its grout must not only be properly sealed, but also cleaned using alkaline. Granite is an igneous stone that is formed by molten rock that has cooled and hardened. Granite and any grout that is used are both porous, therefore they both must be properly sealed and cleaned periodically. Cleaning should be done using alkaline. Slate is a metamorphic stone that is created under similar conditions as granite and like granite it is porous and therefore must be properly cleaned and sealed. As with all grout, it too is porous and must be properly cleaned. Slate and the grout is cleaned using alkaline and cleaning as well as sealing must be completed periodically to ensure long life and health of the natural stone. Pavers are typically made from concrete, brick, or natural stone and while each of these have different intrinsic qualities, all are porous and therefore must be cleaned with alkaline and though some say sealing is optional, they maintain their beauty longer if sealed. Mexican pavers are formed from different types of clay with the three main types being Saltillo/Super Saltillo, Lincoln, and Hacienda. All three are porous and therefore should be cleaned with alkaline and sealed. As with most pavers, Mexican pavers cannot be polished, but they can be given a brighter more polished look by using a sealer that has enhancers to give them more of a glazed or wet look. Terrazo materials are specially manufactured using chips of natural material that are formed together into a single solid surface. 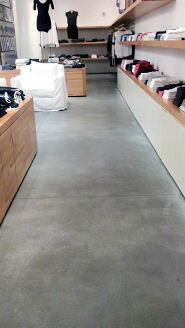 Terrazo can be purchased in pre-made sections, tiles, or made on site. By its very nature Terrazo is porous and must be both sealed and cleaned properly using alkaline. Flagstone is a sedimentary rock that is formed over time by sedimentary material. Flagstone can be honed for a flatter matte look or polished in order to make it appear more bright and glossy. Flagstone is porous and therefore vulnerable to outside elements unless properly sealed. Flagstone can be cleaned with alkaline and should be completed routinely. Limestone is a sedimentary stone that is formed by sedimentary animal debris. Limestone is like all natural stones in that it is porous and therefore needs to be periodically sealed as well as routinely cleaned using alkaline. Limestone can be polished to a glossy finish or honed to a flat finish dependent upon the look desired. 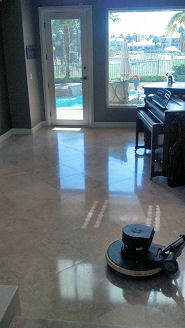 Properly polishing stone floors requires a series of increasingly fine polishing tools in order to bring out the natural luster and beauty of the stone and the crystals commonly found within most stone. While polishing uses increasingly finer materials to bring out an ever increasing glossy appearance. Honed is a method that is similar to polishing, yet stops before the finest of the materials are used. This gives the honed floor the same smooth surface yet its appearance is flat and therefore less prone to showing scratches and blemishes. 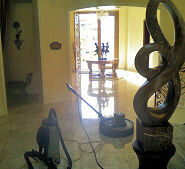 Our cleaning removes deep dirt and stains, as it cleans and protects, restoring your stone to it's natural look. 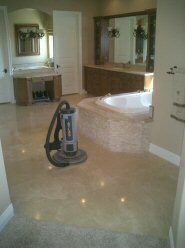 We use high quality cleaners formulated for natural stone. Creates a brilliant shine and luster to your floors, countertops, kitchens and bathrooms. Water based sealer penetrates & protects, is safe for pets and has no odor. It preserves the natural look of your stone. Deep cleaning with our high quality products; recoloring with 100 colors available; and high quality sealer applied to protect the grout from dirt & stains. Tile & grout will look like new! 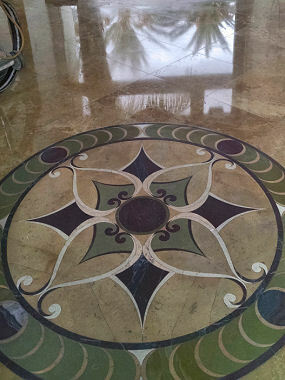 We can replace your grout color by staining with a colorful sealer. 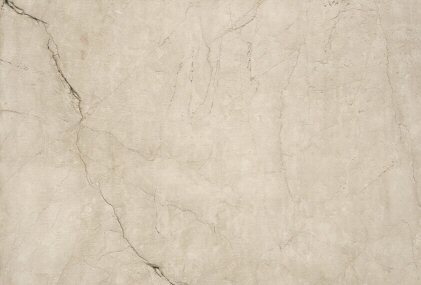 Removes minor to moderate scratches from natural stone. When cleaning natural stone, it's important to use cleaners specially formulated and carefully designed for stone. Most general purpose cleaners, acidic and alkaline solutions, abrasives, ammonia and bleach can break down sealers and damage stone surfaces. Our cleaners were carefully designed for stone, providing you with peace of mind. Sometimes you need to transform the natural stone surface to achieve your desired look. If your stone requires restoration work, we've got the professional products to bring your stone back to life. People often assume that natural stone is "stain-proof," however all stone is porous to some degree. If not properly treated with a protective sealer, water, oils and other liquids can easily penetrate the stone, leaving behind stains and causing damage. Once treated with a protective sealer, natural stone is ready for everyday use. Cleaning: Our cleaning removes deep dirt and stains, as it cleans and protects, restoring your stone to it's natural look. 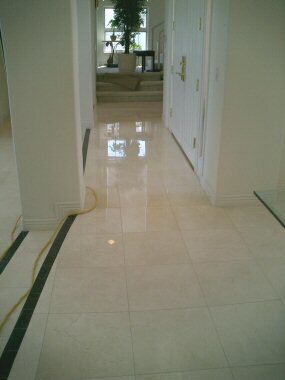 We use high quality cleaners formulated for natural stone. 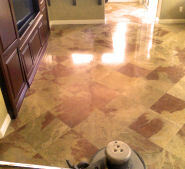 Polishing: Creates a brilliant shine and luster to your floors, countertops, kitchens and bathrooms. Sealing: Water based sealer penetrates & protects, is safe for pets and has no odor. It preserves the natural look of your stone. Cleaner: When cleaning natural stone, it's important to use cleaners specially formulated and carefully designed for stone. Most general purpose cleaners, acidic and alkaline solutions, abrasives, ammonia and bleach can break down sealers and damage stone surfaces. Our cleaners were carefully designed for stone, providing you with peace of mind. 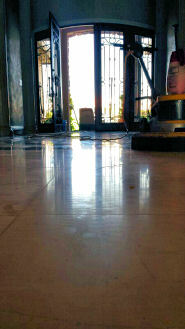 Polish: Sometimes you need to transform the natural stone surface to achieve your desired look. If your stone requires restoration work, we've got the professional products to bring your stone back to life. Sealer: People often assume that natural stone is "stain-proof," however all stone is porous to some degree. If not properly treated with a protective sealer, water, oils and other liquids can easily penetrate the stone, leaving behind stains and causing damage. Once treated with a protective sealer, natural stone is ready for everyday use.